I promised to make a comeback and I failed miserably, again. 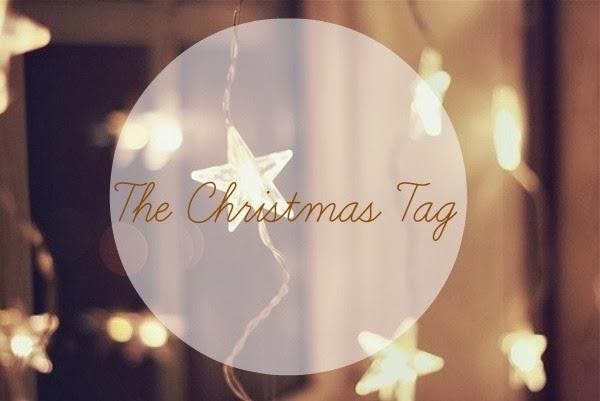 So because of the special occasion (Christmas) and because I’ve never done it before – I present to you THE CHRISTMAS TAG! Who can even wait until Christmas morning?! OH MY GOSH, don’t get me started on food. So on Christmas Eve in Bulgaria we don’t eat meat or dairy stuff or anything that comes from an animal. 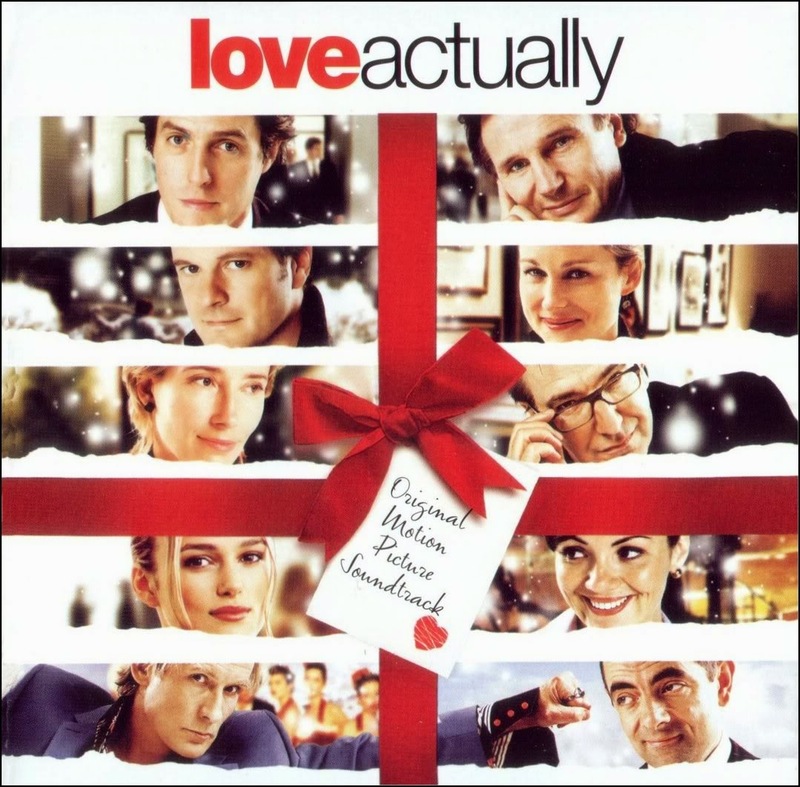 And I don’t know what my favorite present was.. I remember this one time when I got some awesome pyjamas that glow in the dark. They were cool. and even though I haven’t seen snow in s few years – a white Christmas is the bestest thing! I want to wish you a magical Christmas! 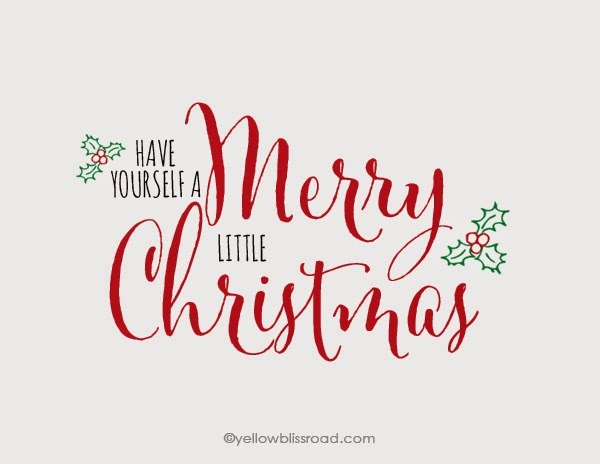 Enjoy it, appreciate your family and may love and happiness be all around you! So fun that you are living in London! I look forward to following your blog!